Horsley Lodge is a proprietary club, owned by Horsley Lodge Ltd, whose directors are brothers Richard and Malcolm Salt. The familys’ pride in their product, developed over 21 years, ensures a continued investment into all the facilities, where ensuring the customer’s satisfaction is their primary aim. 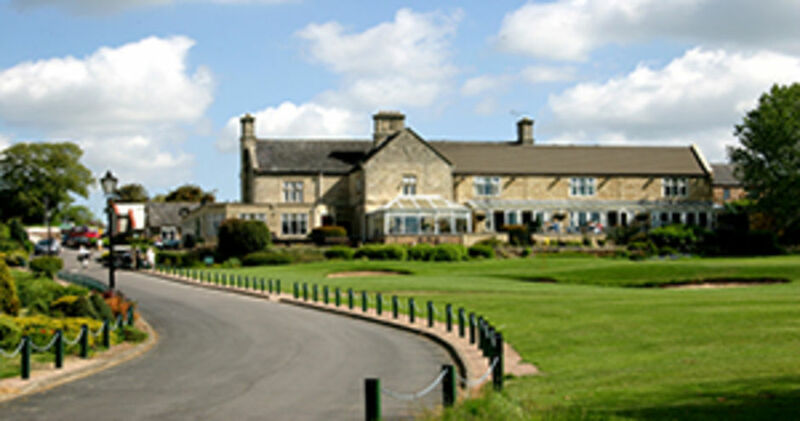 The brother’s grandfather, Harold W. Salt, pioneered the creation of Mickelover Golf Club in 1924, and it was their father John H. Salt whose original idea of creating a course at Horsley some sixty five years later, enabled the brothers to become pioneers of their own in the construction of the course at Horsley during the late 80’s, along with help from sister Fiona in the clubs formative years. The history surrounding the lodge and the land amazed us. We found out it was originally built by The Earl of Stainsby in 1863 for his son as a wedding present, although the son never took up residence of his wonderful gift. His new wife can’t have failed to like the view but it was rented out until 1986 when John Salt bought it as a farm in an auction held at the Rose and Crown. The story goes Mr Salt had reached his maximum bid when a friend kicked his chair from behind; taking this to be a sign to go once more he did and bought Horsley Lodge. Turning round the friend said he was merely uncrossing his leg and did not mean to kick John into his purchase. As the Salt family, we’ve only been lucky enough to share in its history for the past 20 years. During this time we have restored the property and turned the undulating land into an award winning golf course.